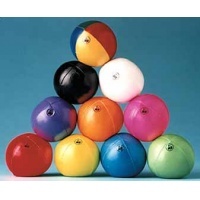 We have listed below some of the juggling equipment we stock. We can get almost anything from a simple bean sack to full programmable globalz so please call us to discuss your requirements. 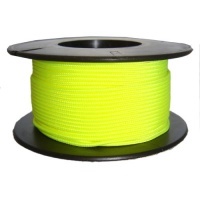 Great replacement string for your diabolo the Henrys coloured string is our favourite. 10m is enough for most people unless you need a lot then get the 25m rolls. Mostly considered the best diabolo sticks out there! 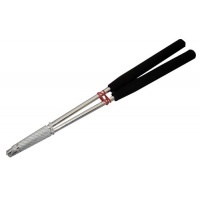 The Henrys aluminium diablo sticks are short, lightweight, stiff and great for grinds and almost every trick out there. 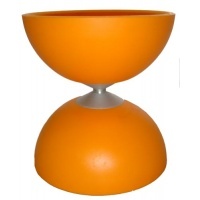 The Classic Henrys Beach Diabolo. Perfect to learn with and perfect the tricks with a quality diabolo. 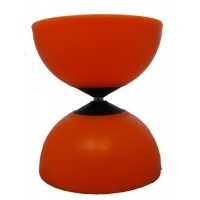 The Henrys's Circus Diabolo is the choice of many professionals and amateurs alike. Perfect design that has been around for years and jut works. Super strong and long lasting. 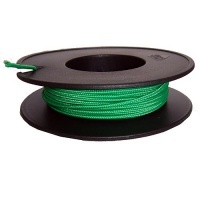 For those guys that go through diabolo string quickly the 25m roll is perfect. Choice of three colours available. 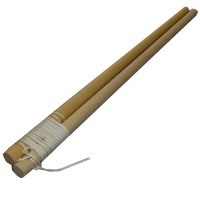 Plain and simple diabolo sticks to get you started spinning. Comes with henrys string to get you going. 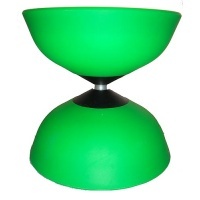 The Finesse Diabolo is a top quality diabolo with accessory packs to adjust the weight, use lights and finger axles. Great modular design. 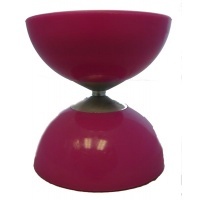 Simple 100mm diameter diabolo great for learning with and progressing to bigger tricks. Lightweight and good for children. The classic juggling ball from Mr Babache. Double skinned for durability and just the right amount of squish for learning new tricks with ease.